Pointed Sommerso Light Blue Perfume Bottle Murano Glass - Murano Glass - Murano Glass Gifts Co. 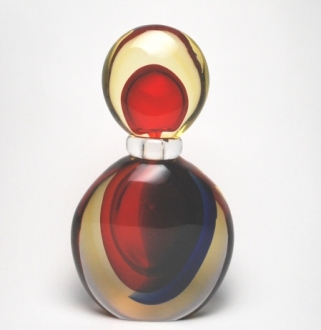 This magnificent perfume bottle murano is hand-made from murano glass by master glassblower from Murano Island, Venice, Italy. 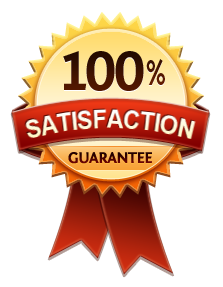 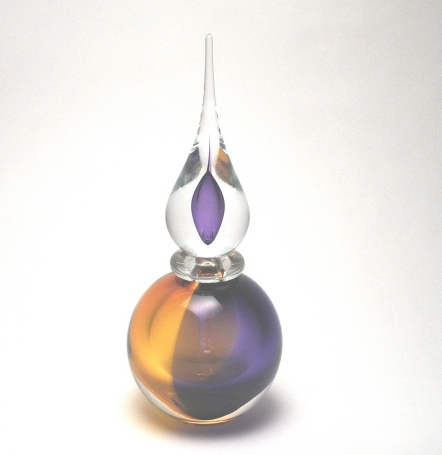 It has a wonderful design and coloring that make it a real eye candy. 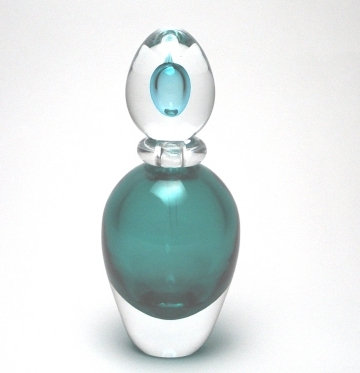 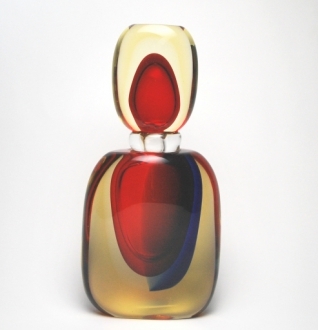 This murano glass perfume bottle measures 7.5" height, very well packed in a save box.